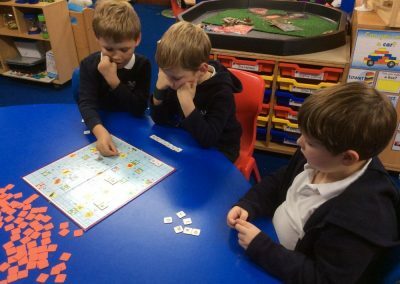 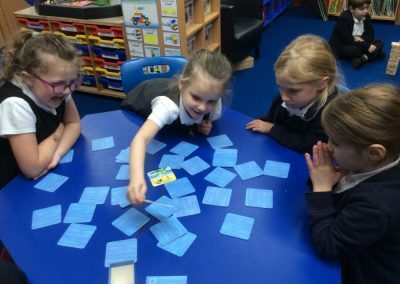 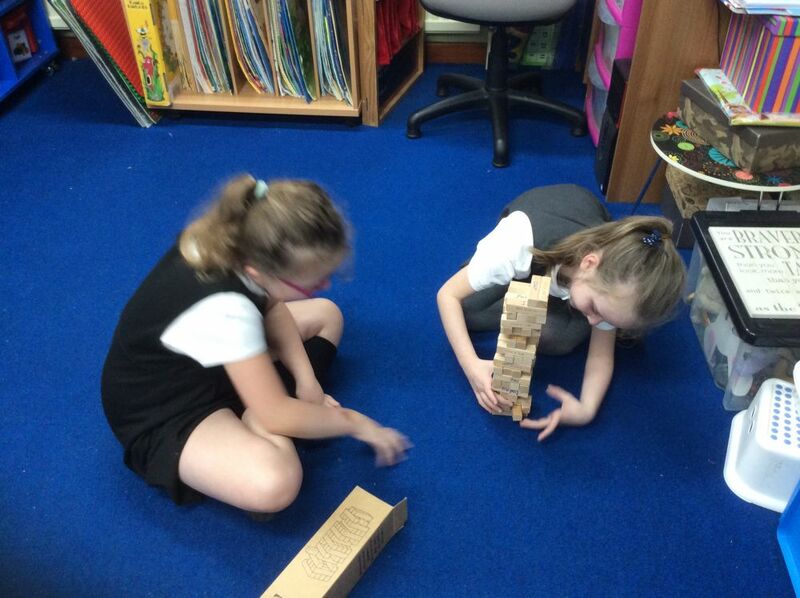 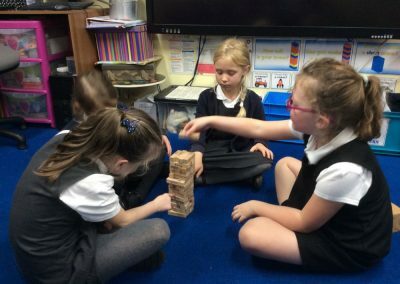 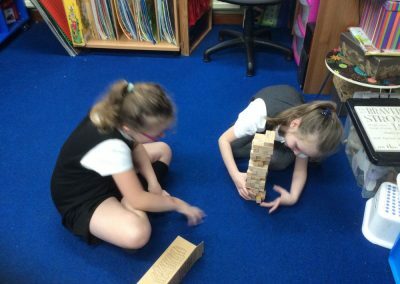 After school some of the Year One and Two children joined Miss Jones for games club. 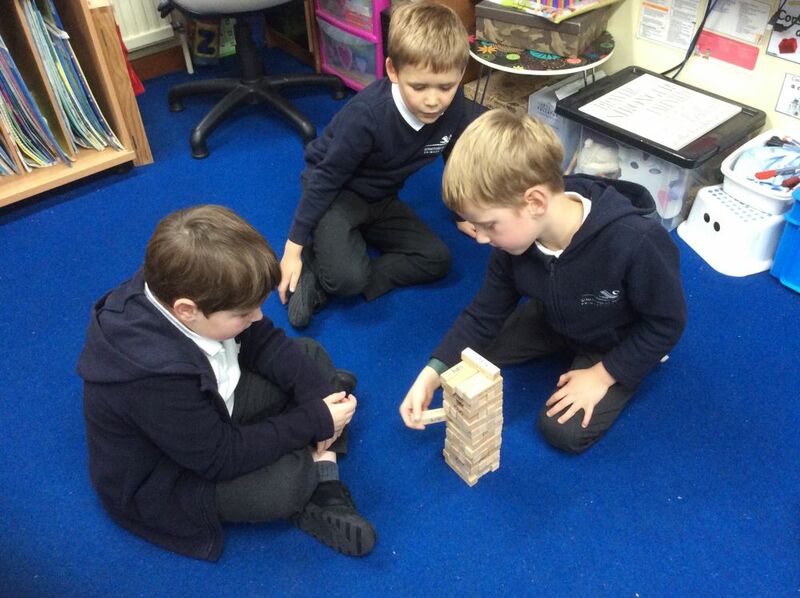 The children enjoyed playing different games. 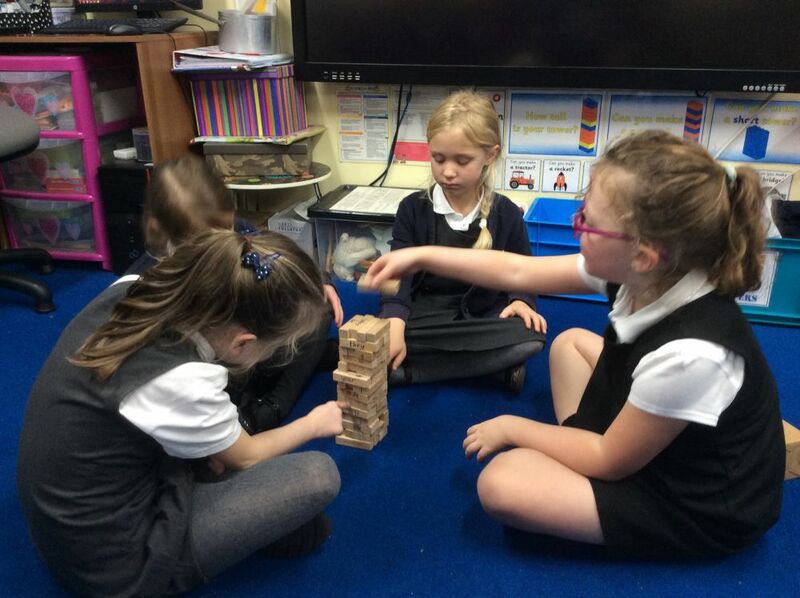 It was lovely to see the children taking turns and playing the games according to the rules. 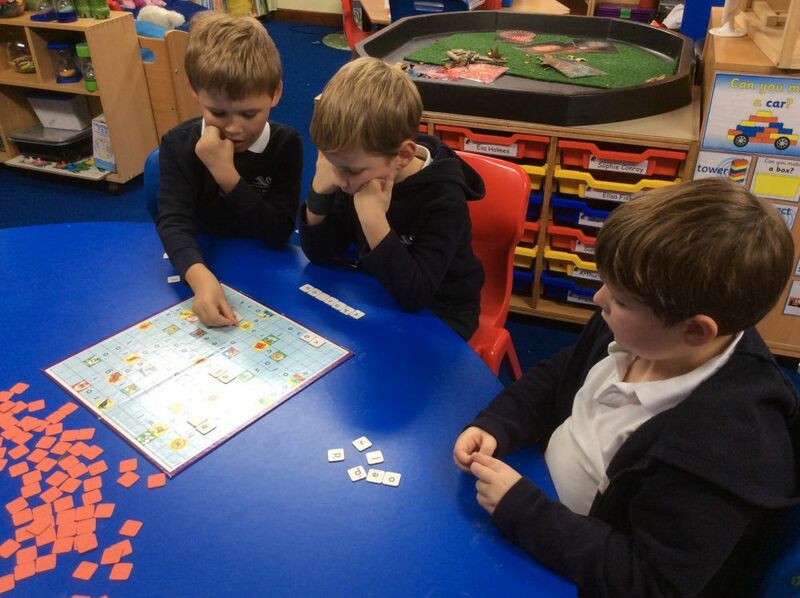 Nice to see Freddie concentrating!